Mascara is one of those products you either love or you hate. I rarely find my opinion falling somewhere in between and lately I’m finding it more and more rare to find a mascara I really love. But after hearing the beauty and blogging world rave about the Maybelline Lash Sensational mascara I, of course, needed to try it out. Now, I’d never think to read instructions when it comes to a mascara. But apparently there is a very specific way to apply this one. Even if I hadn’t figured that out, I still love the mascara. The curved, bushy, bristles do a great job at defining and separating my lashes. But after a few weeks of use I actually found out that this mascara is a two step specific application. Start with the brush curved away from you, then turn the brush to curve towards your face for the second coat. I’d never had thought to do so, but it makes a big difference. I’ve put aside my favourite L’Oreal Miss Manga Mascara and this one has taken it’s place as my favourite mascara. Hands down!! I’m a big fan of drug store mascaras and this has got to be the best out there. 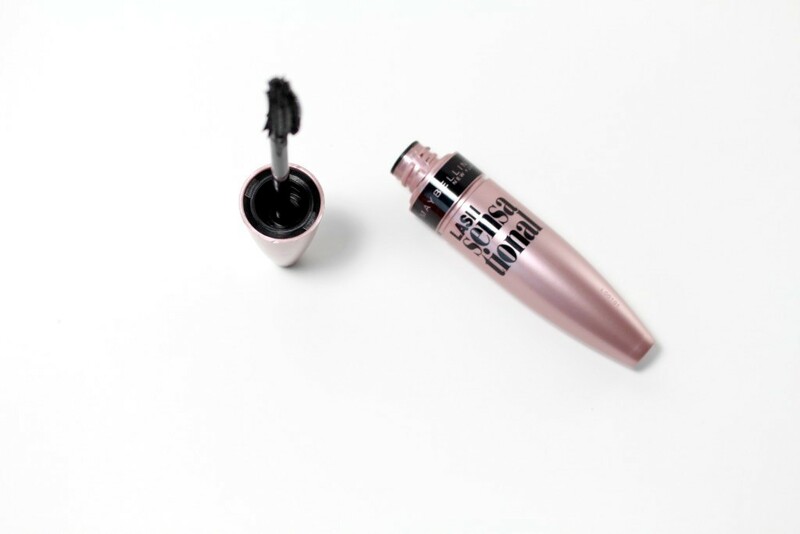 What are your thoughts on the new Maybelline Lash Sensational mascara? I have yet to try this mascara, but after hearing you talk about this mascara I might have to pick it up once my current one runs out. I’m very picky with my mascaras it’s a love hate relationship all the way. Also that picture is amazing!